We have an open door policy. Each of us is here because we have an individual passion and commitment to developing students. We look forward to seeing you soon! 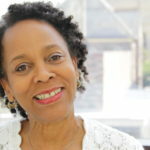 Sharon focuses on student development and success through her role as program manager for SuccessConnects. 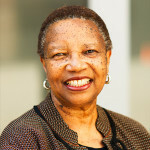 She brings a wealth of higher education experience including pre-college outreach, admissions, and program development. 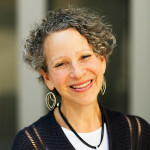 She holds undergraduate and graduate degrees in Education from Michigan. Gloria directs the organization vision, and designs, develops and implements strategic plans to meet the mission goals of the office. Gloria brings experiences in student recruiting, student and program development, and fiscal management to execute the role of director. 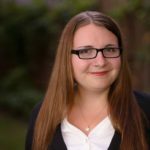 Angela has 15+ years of experience in the realm of administrative assistance. Additionally, as a Southern California transplant, she brings with her the experiences of growing up in the diverse cultures of Los Angeles. Outside of the office, Angela enjoys being a foster mother. Hector coordinates Arab Celebration, La Celebración, Native Student Celebration, Dance for Mother Earth Powwow, and advises our sponsored student organizations. 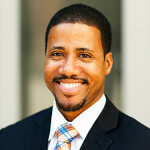 He is a recent graduate of U-M and EMU; his Masters Degree is in higher education specializing in student services. 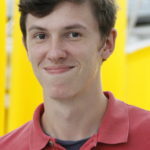 Joey Goddeeris is a Success Coach and resident videographer in OAMI. He graduated from U of M in 2015 with a BA in Screen Arts and Cultures. 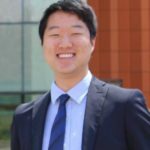 His passion for student development has led to multiple years serving as a mentor in OAMI, during undergrad and afterwards. 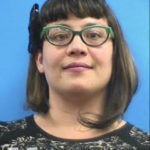 Lumas oversees OAMI operations, directs MCLIC, coordinates evaluation of GEAR UP and the annual MLK Symposium. With over 15 years of experience at UM, he brings positive youth program design, development, and fiscal management to execute the role of associate director. Adan researches and coordinates efforts to promote first-generation student success at the University of Michigan. 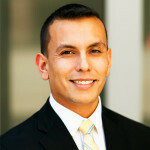 Adan's focus and interests are in diversity, equity, and inclusion in higher education. He received his MA in Higher Education at The Ohio State University. Carole is a Success Coach and supports M-Connect as well the First Generation Family Engagement Committee. 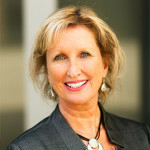 Carole has over twenty-five years of program development experience. James is a Success Coach and supports M-Connect, the Student Cohort Liaisons, and the Detroit Promise Cohort. 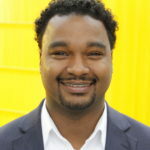 After graduating with his BA in Sociology from Michigan in 2008, he's held roles in admissions, recruitment, and program coordination at the Ross School of Business and as an entrepreneur. Terra has experiences working with first generation college students in their transition and access to resources at U-M. She attended U-M for her undergraduate degree and her Masters in higher education in 2016 with a concentration in diversity and social justice. 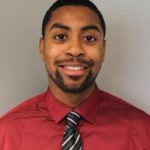 Danny previously served as a College Adviser in Flint, focusing on postsecondary access after graduating from UMich in 2015. As a Success Coach, he proliferate students’ academic achievement. His interests include education policy, political discourse and Pokémon Go. 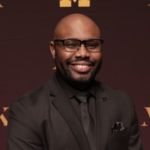 Greg serves as the Program Manager for the Men of Color Leading in the Classroom (MCLIC) program, Assistant Coordinator for the annual U-M MLK Symposium, Success Coach with SuccessConnects, and assist in managing the production of the Black Celebratory. He holds a Masters Degree in Higher Education. 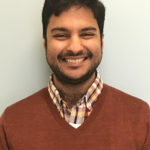 Khari is a recent 2016 graduate of U-M. Khari brings experience in working with transfer students in their matriculation to the University and access to resources through working with other key offices on campus. Christine has been with the University since 1978 and brings over 25 years of higher education experience to OAMI. She serves as the Michigan-Pursuing Our Dreams (M-POD) transfer Program Manager and Chair of the Student Academic Multicultural Initiatives (SAMI) committee.